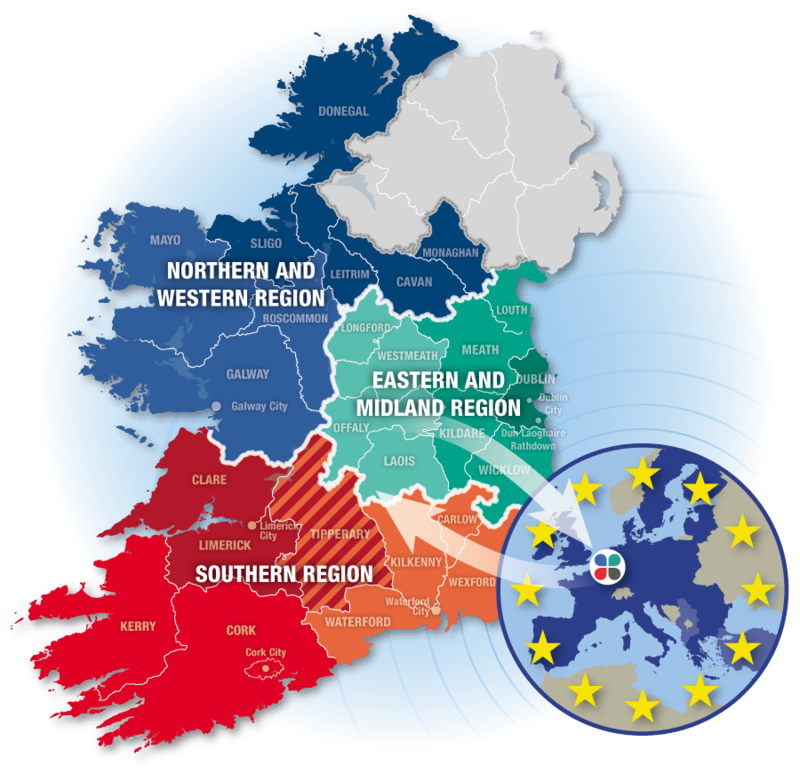 The Irish Regions European Office is based in Brussels and represents the three Regional Assemblies and 31 local authorities of Ireland. Policy – to monitor and report on relevant EU policy developments and enable input into the policy-making process where possible. Committee of the Regions – to provide the secretariat to the Irish delegation to the Committee of the Regions and to work to enhance the strategic linkages between their activities and the priorities of Irish local and regional government. Funding and financing – to highlight opportunities and assist with the development of quality involvement in EU funding programmes and initiatives. Networking – to represent our stakeholders’ interests by identifying and engaging with decision-makers and by participating in collaborative value-added activity including relevant European networks, associations and partnerships. Pinpoint contacts and identify relevant decision-makers. Network and build alliance with other European local and regional authorities and European associations (CPMR, ERRIN…). Represent our stakeholders’ interests at working/advisory groups, thematic and regional fora and project meetings. Following on from the enactment of the Local Government Reform Act 2014, three new Regional Assemblies came into effect on 1st January 2015, namely the Southern Regional Assembly, the Eastern and Midland Regional Assembly and the Northern & Western Regional Assembly. Both the Southern Assembly and the Northern and Western Regional Assembly are managing authorities for the European Regional Development Fund (ERDF), managing respectively the Southern and Eastern Regional Operational Programme 2014-2020 and the Border, Midland and Western Regional Operational Programme 2014-2020. All three Regional Assemblies also provide national contact points for European Territorial Cooperation Programmes and participate on those programmes’ monitoring committees. Prepare, adopt and implement the Regional Spatial and Economic Strategies (RSES). Ensure consistency with RSES in relation to the Local Economic and Community Plans of the constituent Local Authorities. Identify, participate in and co-ordinate certain EU projects. 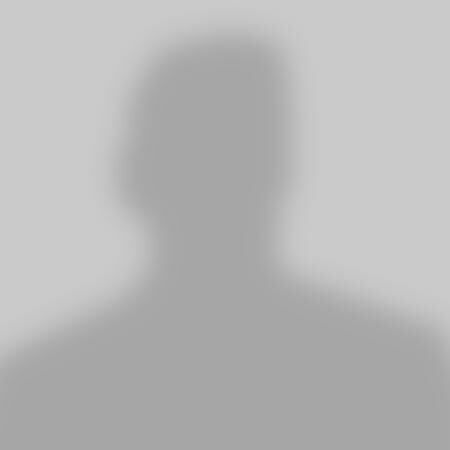 Support the work of the National Oversight and Audit Commission.